Florida Congressman Bill Posey sent a letter last week to Alex Azar, secretary of Health and Human Services, urging the department head to “take swift action” and alleviate uncertainty among cigar industry members by devising clear-cut regulations on handmade cigars. “Due to the fact that the premium cigar industry is predominantly comprised of small businesses, these entities have and continue to suffer disproportionately from the deeming rule’s provisions and urge you to provide relief while the Department considers other important tobacco-related issues,” Posey wrote. While Posey expressed support for the FDA’s recent proposal to ban flavored cigars in an effort to curb youth smoking, he disagrees with the agency on the need to regulate handmade cigars. Posey has been a supporter of handmade cigars ever since he introduced H.R. 564 in 2017, also known as the Traditional Cigar Manufacturing and Small Business Jobs Preservation Act. This bill seeks to exempt traditional large and premium cigars from FDA regulation as well as costly user fees. “The first two years of President Trump’s Administration have been marked by a priority focus on removing regulatory burdens that unnecessarily harm job creators, particularly small businesses. The inclusion of premium cigars in the deeming rule is a clear example of the bureaucratic overreach that Executive Order 13771 sought to address,” Posey wrote. This executive order, signed by Trump in 2017, directs agencies to repeal two existing regulations for every new regulation, and to do so in such a way that the total cost of regulations does not increase. Both the Cigar Rights of America and the International Premium Cigar & Pipe Retailers association expressed their support for Posey’s letter. 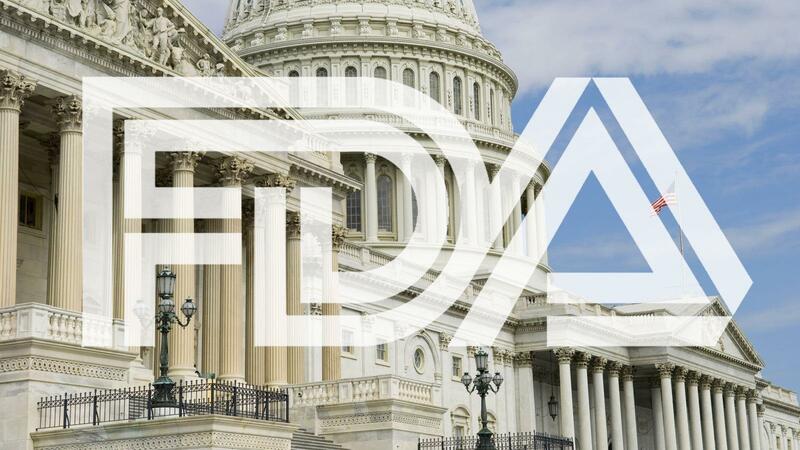 “Congressman Posey continues to be a champion of the premium cigar industry and his actions in raising his concerns to Secretary Azar is yet another testament to this leadership in addressing the injustice of FDA regulation of the small business premium cigar industry in Congress,” said Glynn Loope, executive director of CRA.